Heritage Watch Kent has launched a 24-hour, 7 days a week, helpline to support heritage assets across the county with sharing information on heritage crime and suspicious behaviour. The initiative will be run by Ward Security and will have links to the Kent Police Rural Office, Sussex Heritage Watch and Essex Heritage Watch. 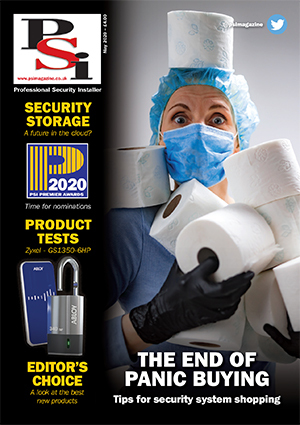 The 24/7 Helpline will also benefit from Ward Security’s links to The Cross-sector Safety and Communications partnership (CSSC). 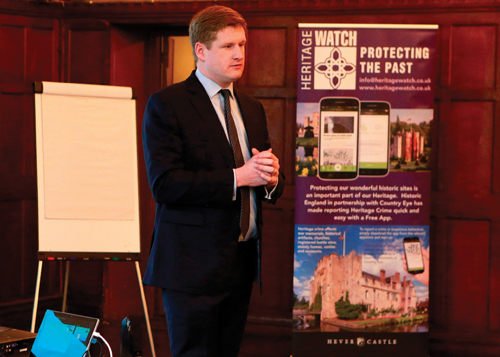 In his opening speech at the Heritage Watch Conference Kent Police and Crime Commissioner Matthew Scott set the scene for the heritage crime situation in Kent and provided his encouragement for the 24/7 Helpline.